Multifactor authentication (MFA) is a security technology that takes something that end users possess, such as a security token (e.g., a key fob, fingerprint, software on a smartphone) and pairs it with a standard username/password login to prove users are whom they claim to be. 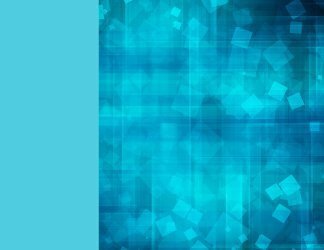 The purpose of multifactor authentication tools is to toughen login credentials to prevent malicious actors from wreaking havoc by accessing a company network surreptitiously or pilfering private data. 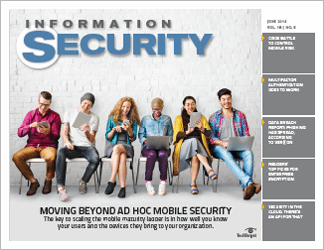 In this buyer's guide, readers will learn about the different approaches to MFA and how the multifactor authentication tools have evolved over the years, from key fobs to smartphones and mobile devices. 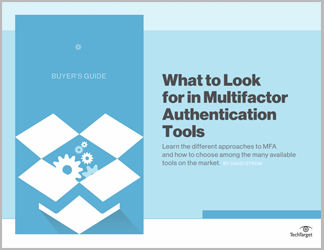 Reading this buyer's guide on MFA will bring IT pros up to date on all aspects of MFA technology and provide guidance on how to evaluate this technology and choose the multifactor authentication tool that's best for their enterprise.